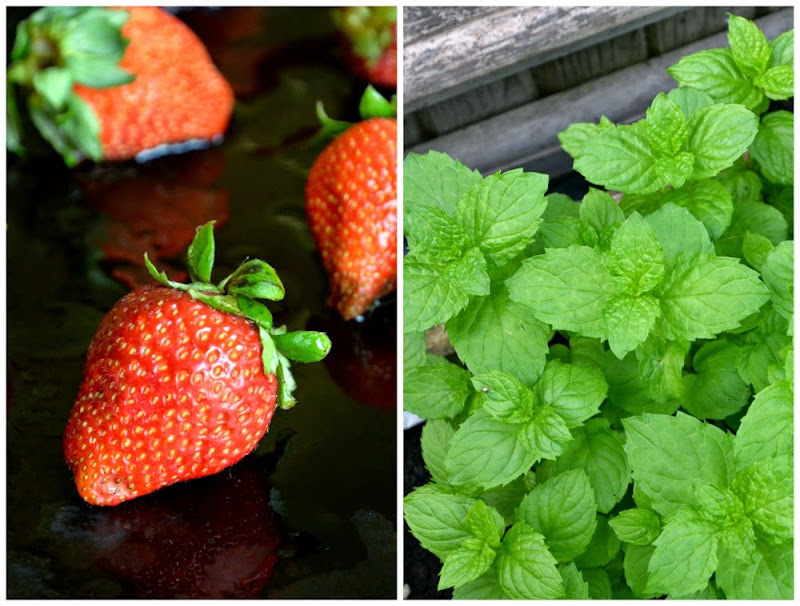 Fresh strawberries are in season and the mint I planted four weeks ago are ready for first harvest. I also have a jar of organic honey I bought from a local bee keeper. They make a perfect healthy breakfast on top of Greek yogurt. BUT why not kick it up a notch and make popsicles out of it! Put half a teaspoon of mashed strawberries at the bottom of each popsicle mold. In a bowl combine remaining strawberries and the rest of the ingredients. 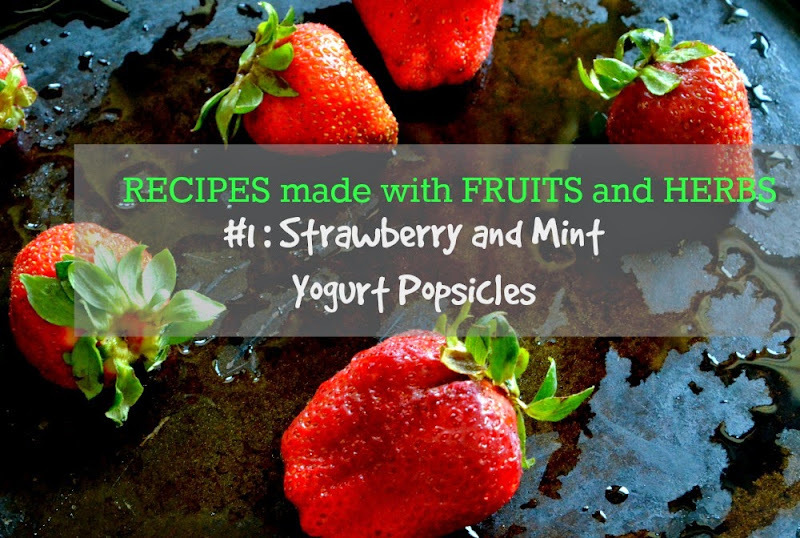 Fill popsicle molds with the strawberry and mint yogurt mixture and freeze overnight.